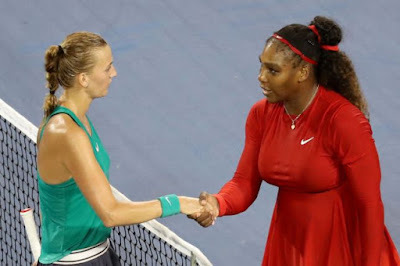 Grand Slam champion Serena Williams has spoken about her defeat to Petra Kvitova. 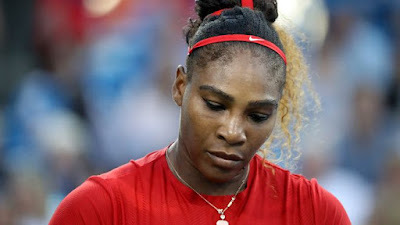 Serena Williams lost the game against Kvitona after losing 3-6 6-2 3-6 at the end of every set. Though she put up a good performance compared to her last match, the American believe she is at the beginning of her reurn and she is happy to perform at a very high level again. Petra Kvitova was also full of praises for the American. She was happy to share the same court with her. Petra Kvitova will take on Kristina Mladenovic in the third round and will try all she can to win the game.